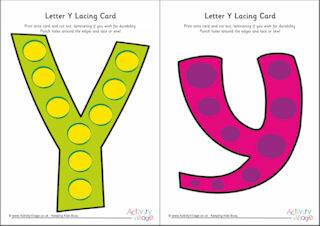 We've got alphabet flash cards big and small, with pictures and without! 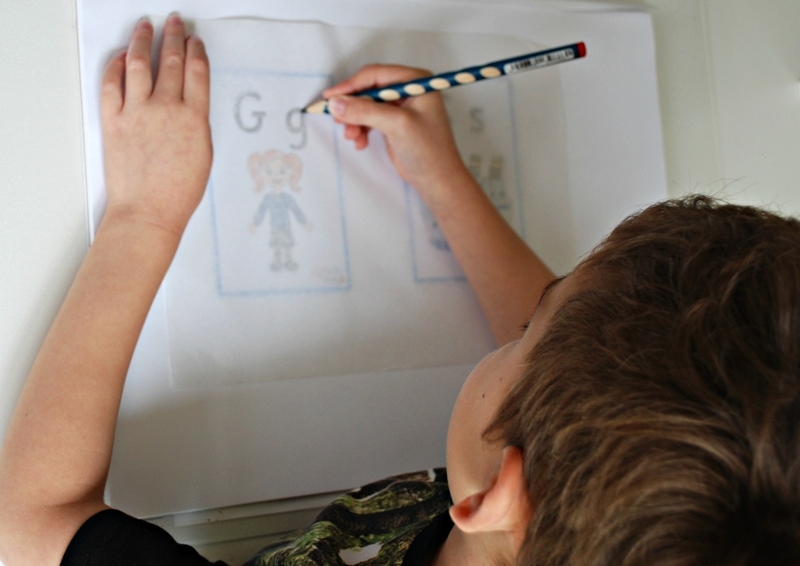 Match upper case to lower case, or first letter sound to picture, or simply ask the children call out the letter names as you hold up the card or turn them over. We've even got alphabet flash cards with an outline font so that children can practise finger tracing the letters in turn. These fun bat alphabet cards can be used in lots of ways and are great for Halloween. Ask the kids to spell some Halloween themed words, or play some matching and spelling games? 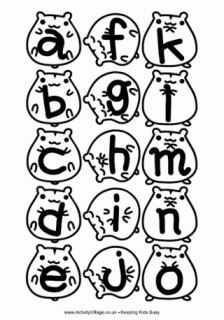 We've got upper and lower case alphabets in black and white or colour.